In Austria, we have accumulated a lot of experience with animal rights activism and can boast a long list of campaign successes. 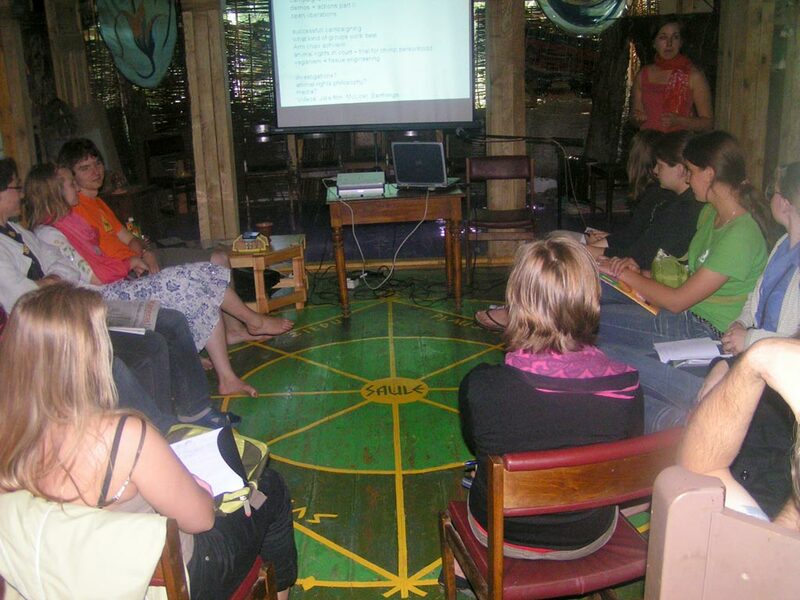 Since our Animal Liberation Workshop for Beginners in 2005 in Austria were such a success and lead to a lot of new activists joining the movement, in 2007 we arranged with local activists a series of such ALWs also in other countries. 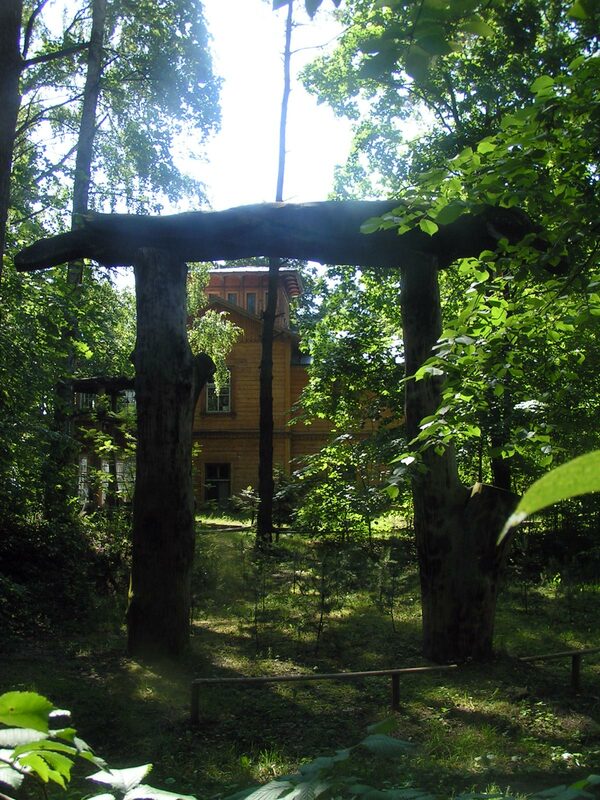 The inviting group in Latvia was the Green Alternative, which is not related to the Latvian Green Party, but an NGO being active in animal rights and environmental protection. Altogether some 28 Latvian activists took part, who were so far if at all then active in shelter work or with some of the rather few animal rights actions and demos in Latvia. 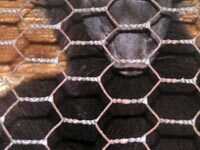 There are kill and no-kill shelters in Latvia, and seemingly ever more helpers at those shelters become aware of the animal rights issue and strive for a vegetarian or vegan lifestyle. In addition to the Latvian activists, there were 5 activists from Lithuania from the group „Animal Rights Lithuania“, plus one Swedish and one German person. 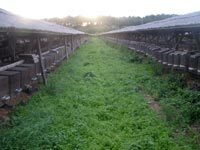 The activist group from Lithuania was well versed in animal rights philosophy and actually planning to publish a book on animal rights in due course. The ALW took place at the house „Udine“ in Jurmala, which is a well known seaside ressort in Latvia. The house has a big garden and forest nearby and is situated just 100 m from a white sandy beach stretching for miles. The group running the house often does events of that kind and offered their rooms for free and allowed participants to stay over night. Local activists were cooking for everybody for free, and most participants brought some food to chip in for all. The program on Saturday was centred on different forms of demos and actions and general animal rights activism to provide a wide arsenal of weapons to run campaigns. Also, activists from Latvia, Lithuania and Sweden reported on the progress of the movement in their countries. Additionally, the Latvia law regarding demos was outlined and the fact was revealed that it is very hard to register demos at all. Seemingly, authorities can ban demos, if they don’t like their aims, organizers have to pay money in advance as an assurance if damage is done or laws breached, and even art actions have to be approved beforehand by an art expert appointed by the government. Saturday evening, the participants were introduced to the strategies of open liberations. In the late evening, the film “behind the mask” was shown and the public was invited. On Sunday, campaign strategies was the prime topic. In addition, investigations were talked about, as was veganism, tissue engineering, arm chair activism and media work. 2 days of intense work were soon over. 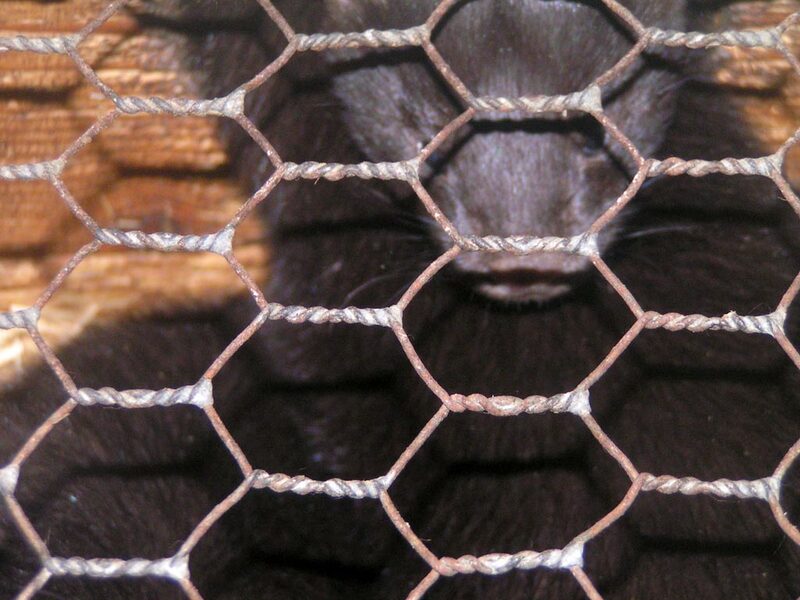 At the end, some of the activists went for their first time into a nearby fur farm to film the mink in cages. The huge farm was well guarded, but could not deter the highly motivated investigators. 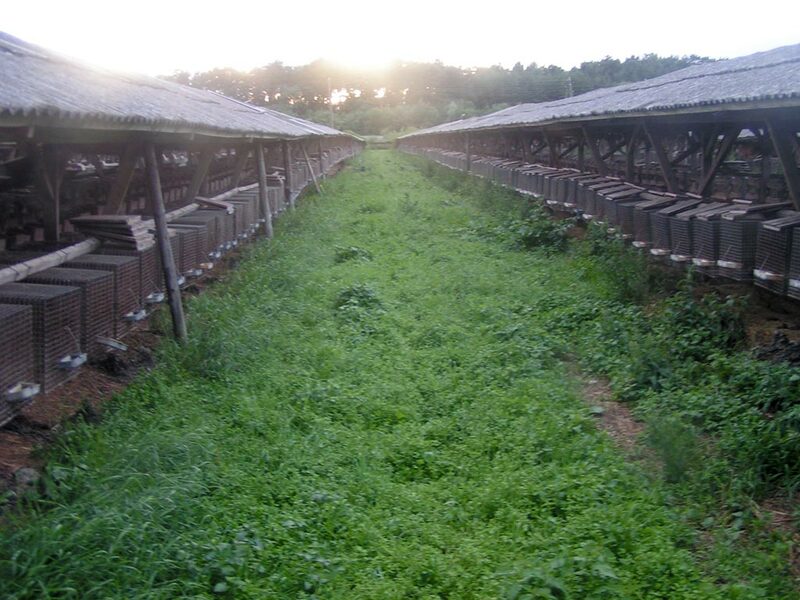 In this way, they did not just gain valuable experiences, the foundation for an archive on animal factories in Latvia could be laid.